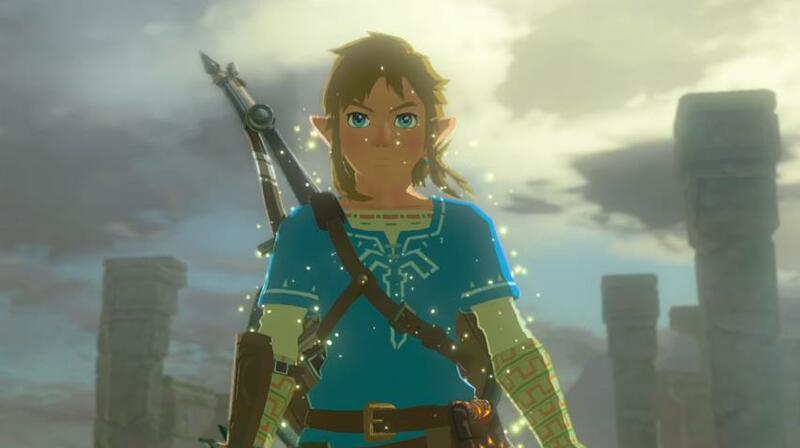 The trailer also shows how big Breath of the Wild’s open world will be, while also showing off some of the monsters that hero Link will have to battle in his journey through the ruined world of Hyrule. And given that The Legend of Zelda: Breath of the Wild will be Nintendo’s flagship title for their eagerly anticipated Switch console, we can only hope it turns out to be as good as Zelda fans are expecting it to be when it hits the shelves next year. Release date: TBA 2017. Available on Wii U and Nintendo Switch. First ‘The Mummy’ trailer airs, but will this be as good as the earlier movies?